With a cool pink colour and a luxuriously soft feel, these socks are gift that’s sure to please. Each of the 3 pairs you get are made from organic cotton that has been made in accordance with the Global Organic Textile Standard; earning official organic certification. 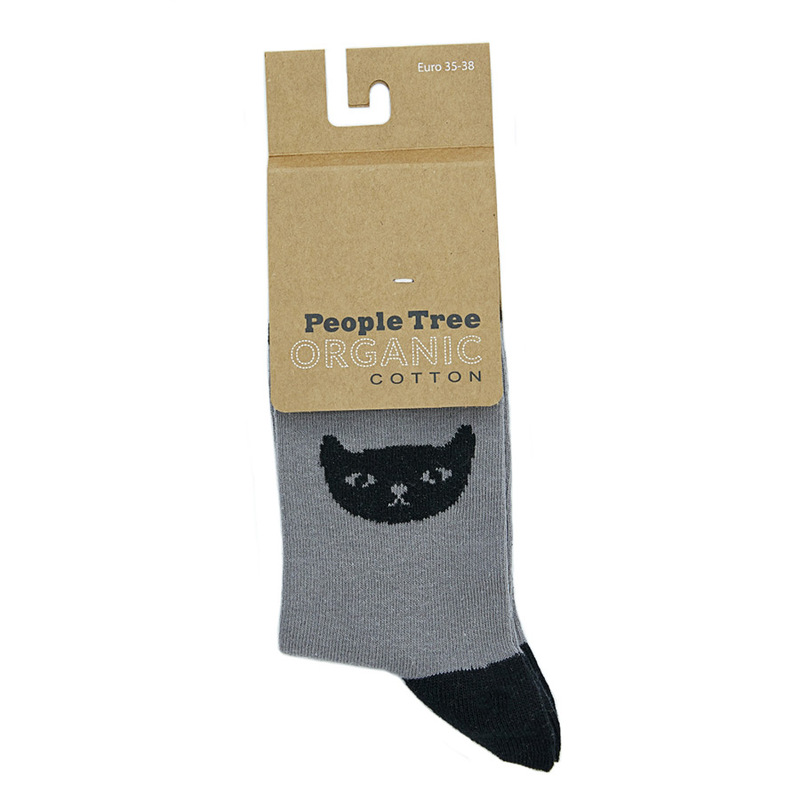 There are no animal products used either; making these socks suitable for vegans. 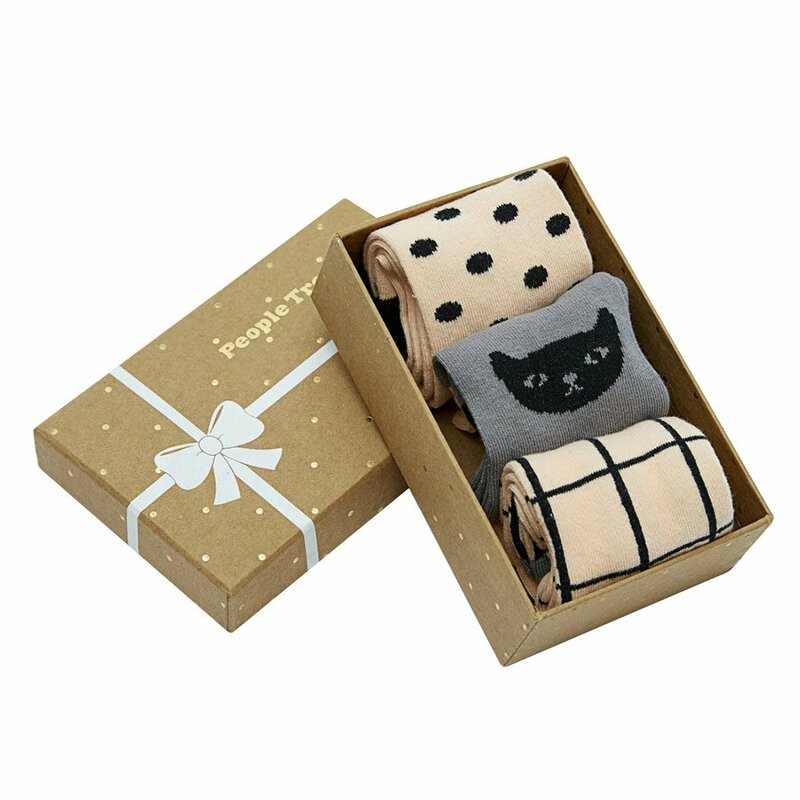 The socks are made in Turkey under fair trade conditions that meet the Ethical Trading Initiative Base Code; giving workers fair wages and providing a safe working environment. 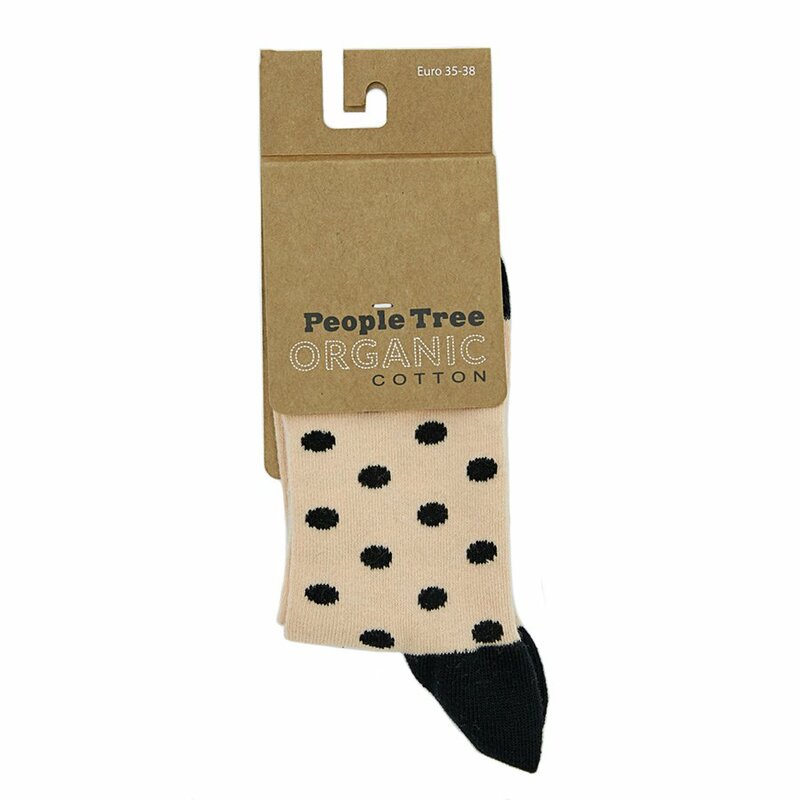 The People Tree Organic Cotton Sock Gift Box - Pink product ethics are indicated below. To learn more about these product ethics and to see related products, follow the links below. 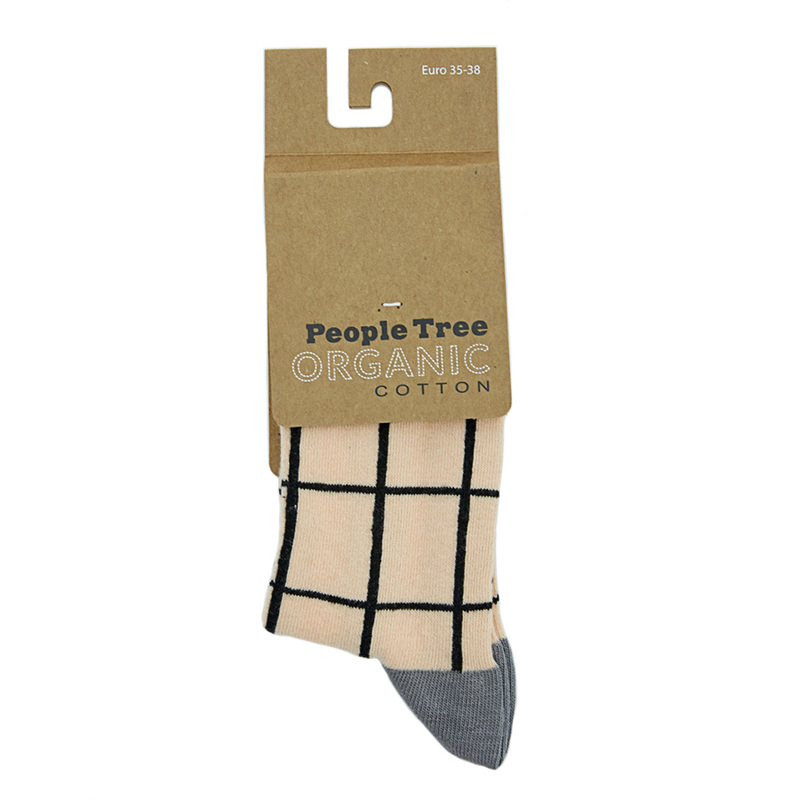 There are currently no questions to display about People Tree Organic Cotton Sock Gift Box - Pink.